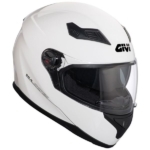 Motorcycle Rental in France & Europe | based in Aix-les-Bains, Savoie | near Annecy, Geneva & Chambéry, in The Alps. 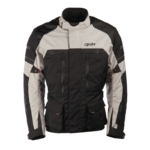 Motorbike Hire for a day, a weekend, a week or more… Riding gear rental : helmet, jacket & gloves. 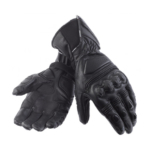 If you would like more freedom, we suggest you choose the motorcycle rental option. 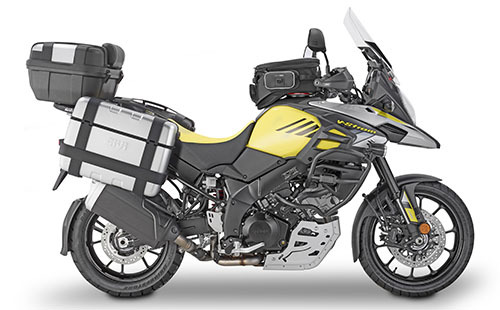 Go exploring for a day, a weekend, a week or more with our latest Suzuki V-Strom 650 or 1000 cc. 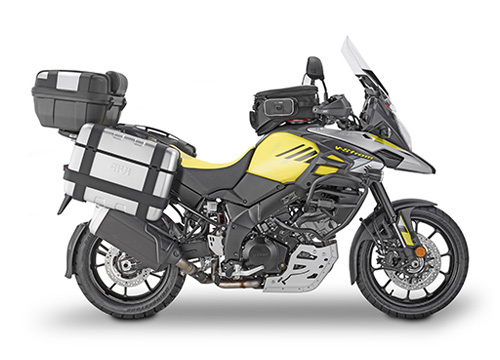 With its renowned powerful and torquey V-Twin engine, comfortable and forgiving riding position and our all-inclusive quality package, V-Strom 650 and 1000cc suits both beginners and experienced riders for a truly great ride. Those of a small build would manage this beast easily thanks to the refined comfy seat and slimline fuel tank. A shaped lower seat can be ordered as a free option. 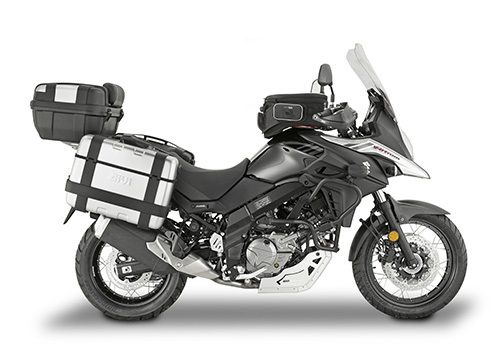 Ride free on your dream-trip with The French Ride packages including all-risk insurance, full motorcycle luggage system, GPS, wet weather gear and lockers. 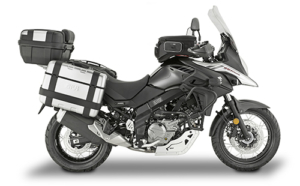 Easily collect your chosen bike from our Aix-les-Bains Motorcycle Rental Agency and quickly escape on the twisty roads of the Alps. You packed light ? No worries ! 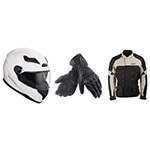 Helmets, jackets and gloves are available to hire at an affordable rate.